Tonight, at the Grid members event, was a new format of race for me (and the others) to experience – The Mansell. The basic format was that, following 15 minutes of practice/qualifying, was a 45 minute endurance race. The twist was that all drivers were black-flagged in 3 minute intervals, starting with the pole-sitter and continuing through the grid until everyone had made a stop-go pit stop. 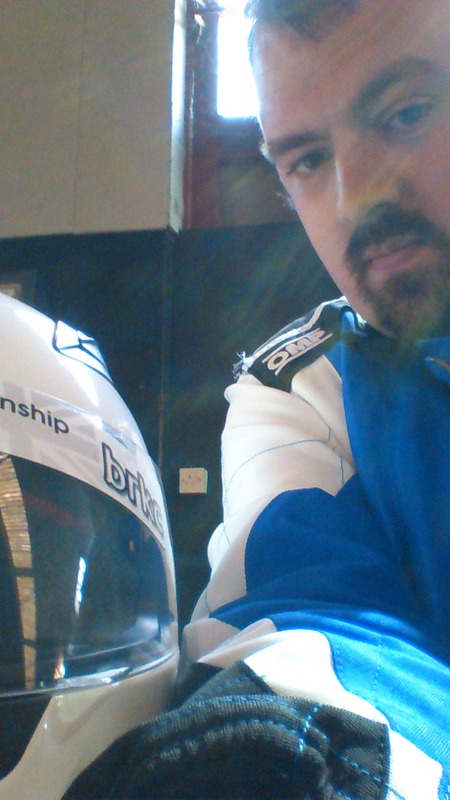 Without blaming the kart too much, I qualified badly and ended up in last place (9th) on the grid. The other drivers and I had discussed kart #24 before the qualifying session and how it seemed to struggle with acceleration, but I will not let the kart take all of the blame… I set a fastest lap of 26.277s in this session; just over a second behind the pole-sitter, and just under half a second from 8th place! I’m not going to lie, I wasn’t impressed with my own performance in qualifying, but I was definitely glad not to have the same kart for the race. As we lined up on the grid, and I looked at the eight karts in front of me, there was a certain inevitability of what was about to happen. I was the heaviest in the field by far, so as the five lights came on and extinguished to signal the start of the race, the other eight karts sped away from me. Fortunately for me, my driving skill (and some squabbling between the lower half of the field) meant that after five laps, I was right back on the tail of a group of four drivers battling for 6th position. Then the enforced pit stops started! 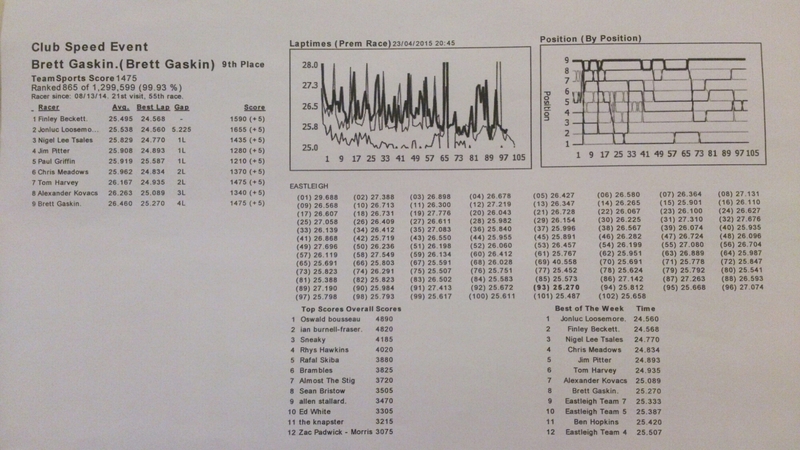 I was briefly promoted to 8th place, without overtaking anyone as first place pitted and came back out into last place. I was overtaken by the former leader of the race after a couple of laps, but used this to close up again on the karts in front of me. There were some heavy (but generally fair) overtaking manoeuvres between myself and the driver in 8th place, some which came off and some which didn’t stick. 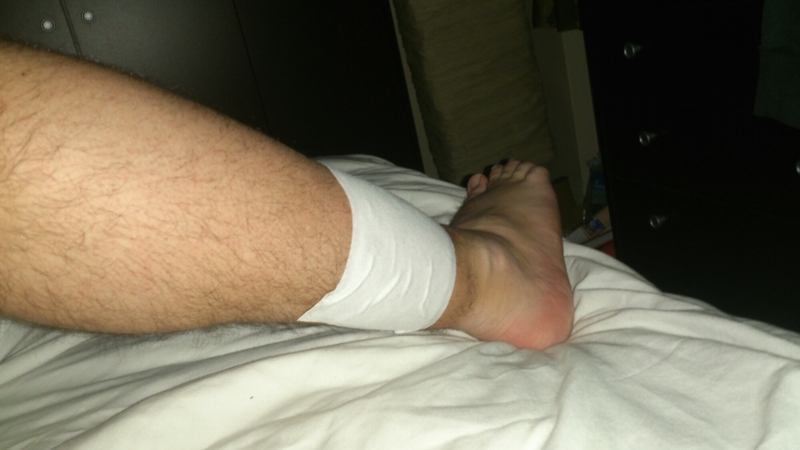 One manoeuvre that did stick was mine at the top of the bridge, positioning my kart, on the exit, in the centre of the track so a counter-attack was not on the cards. Two laps later, I slid wide at the hairpin under the bridge, undoing all of my hard work in one corner! At half distance, I was still battling away for 8th place and neither of us had taken our compulsory pit stop. I was determined to take the place on the track, not leave it to chance and to take the position through the pit stop. I made a move, made it stick, and accelerated away, to attempt to make as much of the clear air as possible. By this point, 7th place seemed a long way away, so my aim was to consolidate 8th position. It was coming up to my turn to pit, so I tried to put in a series of quick laps, and managed 5 laps in the 25s and one 26.0 before I was shown the black flag for my compulsory pit stop. I’m not sure what exactly happened, but when I came out of the pits, I had no idea where the kart was that I had been chasing and had overtaken about 20 laps before. 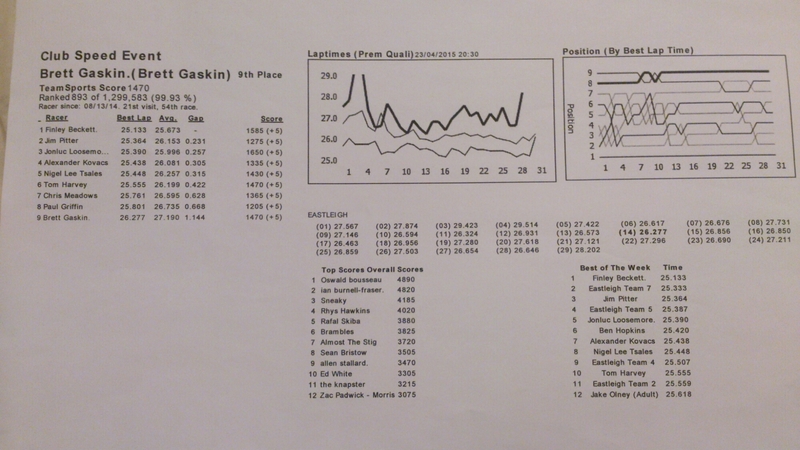 It was only after the race had ended that I was informed that I had finished in last place (according to the print out, I was overtaken during my pit stop). 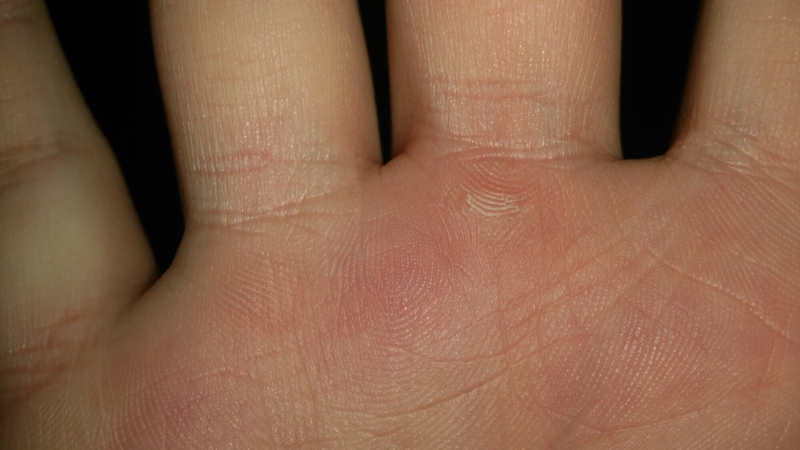 102 laps later my right ankle was really sore and weak when I got out of the kart and I had blisters all over my hands. But what hurt me more this evening was the result, and I still can’t quite believe not only that I lost the position but also how far behind I was following the pit stop. Taking the positives from the race, I did end up with a new PB at the track and finished with the eighth best lap time of the race and of the week. I don’t mind being beaten by better drivers, but I really do need to slim down to be competitive in these races where some of the drivers are racing at half of my bodyweight (I am currently at my heaviest that I have ever raced at and this needs to change! ).